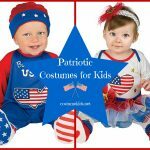 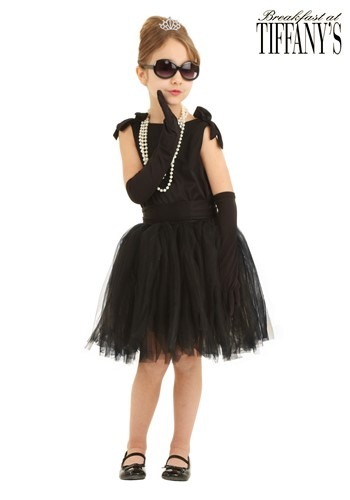 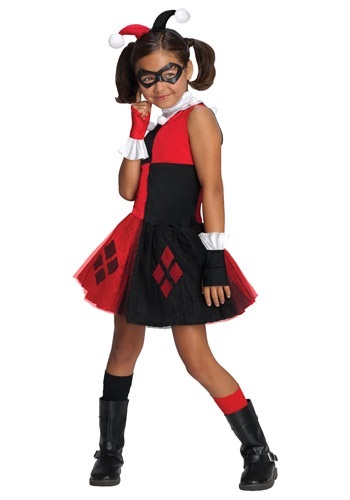 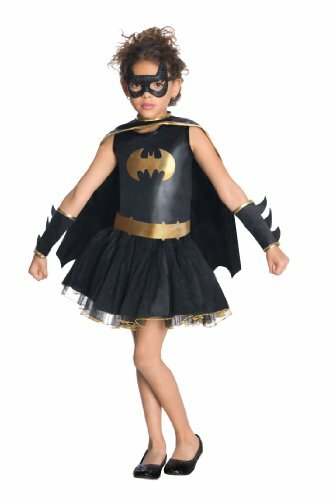 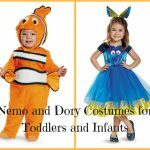 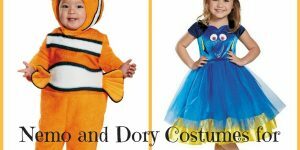 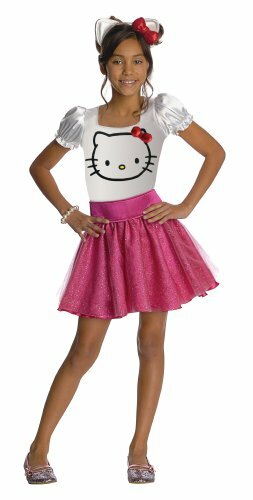 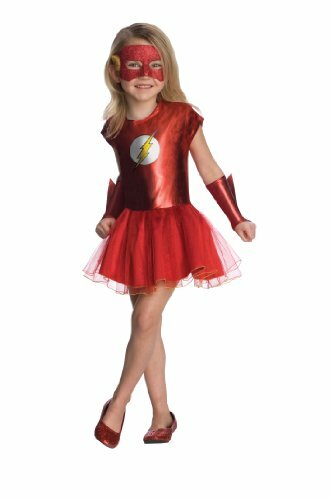 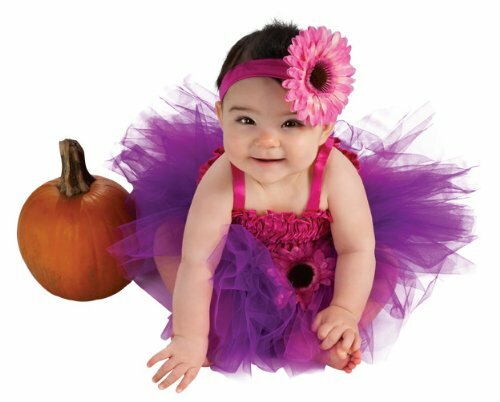 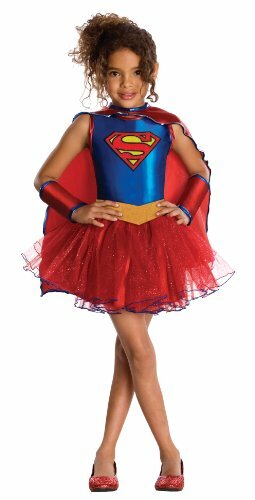 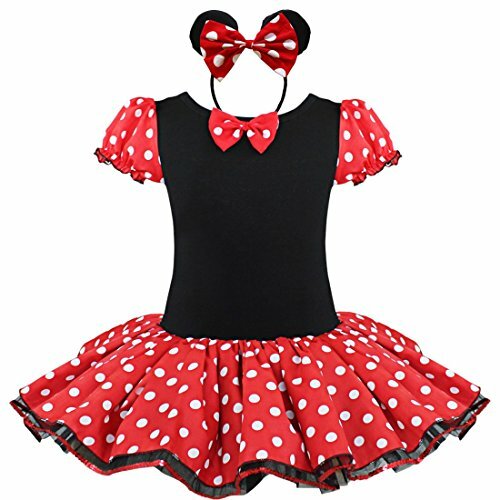 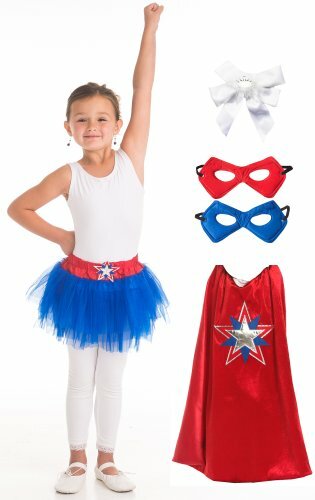 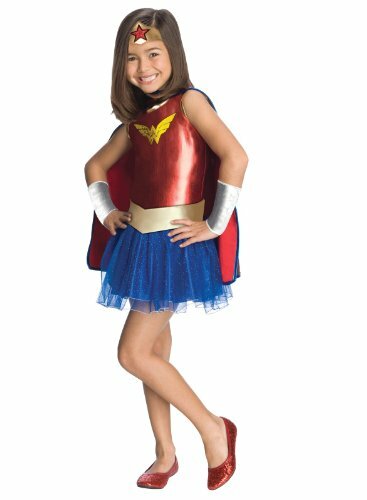 Tutu costumes for infants and toddlers make a great choice when looking for a fun dress up outfit, dance attire, Halloween costume, or other special outfit. 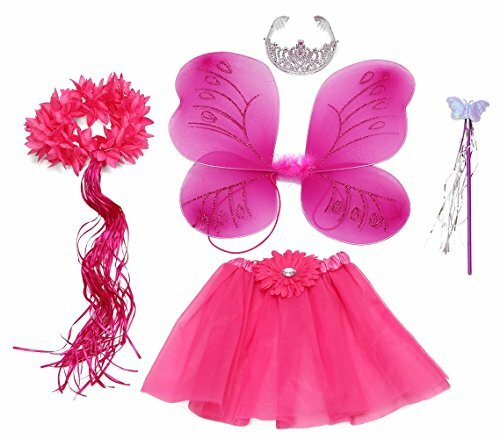 Not only do they look adorable, kids love them and feel like a real little princess when wearing them. 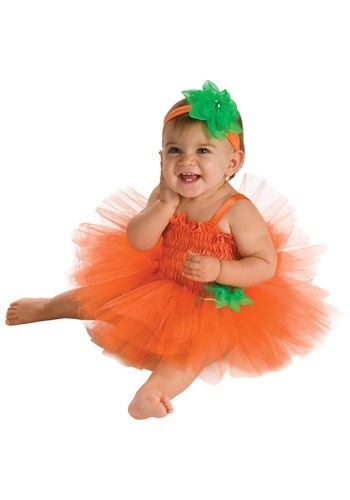 Here we look at some of the cute tutu costume selections available for baby and toddler sizes. 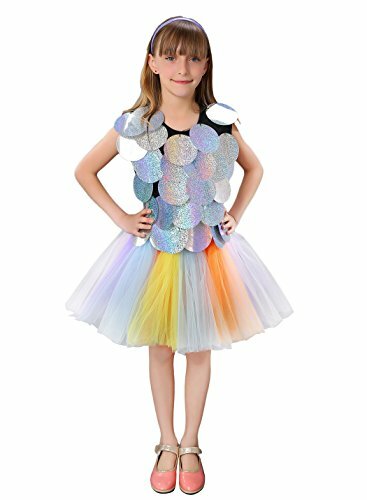 Perfect for use as a dress up outfit, picture day attire, or perhaps dressing up as a tiny fairy. 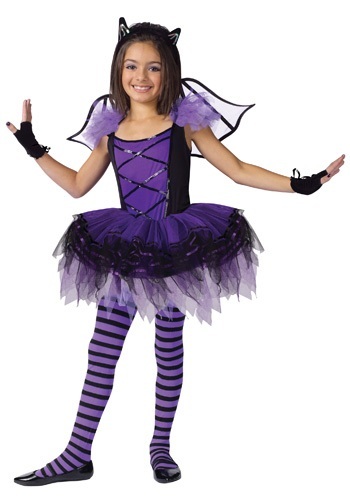 Made from 100% polyester satin and interlock knit and 100% nylon tulle. 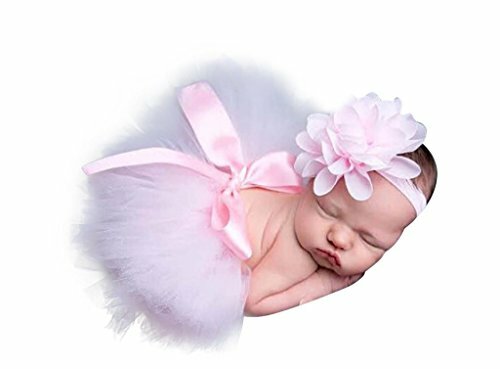 Includes tutu, diaper cover, and headband. 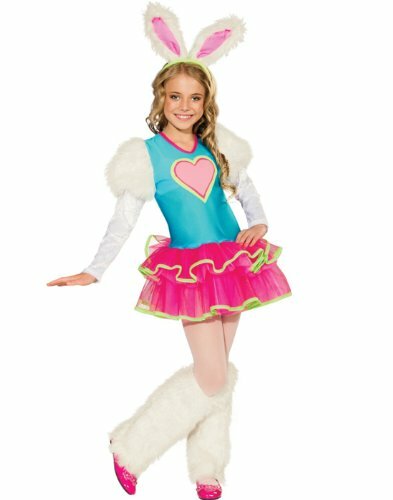 Bodice is made from smocked satin in a turquoise color, with narrow straps at the shoulders. 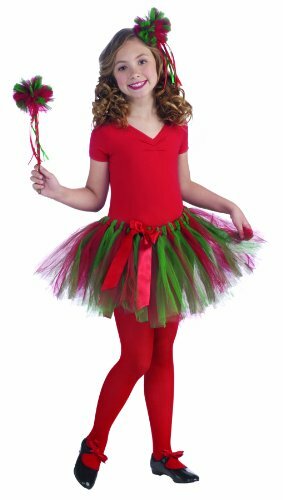 Multiple layers of green and turquoise tulle make up the tutu skirt. 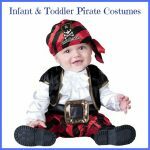 Diaper cover is turquoise color and has elastic at both the waist and leg openings. 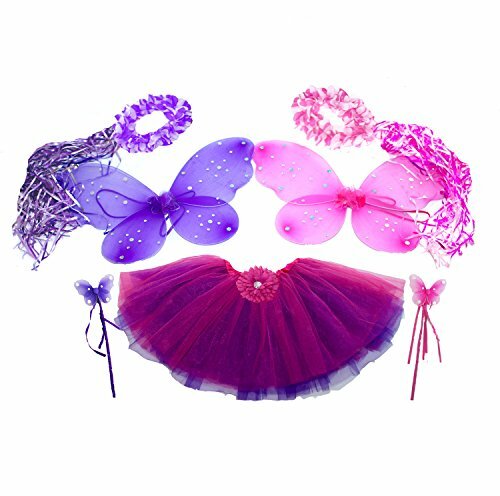 Headband is elastic with a sewn on tulle flower. 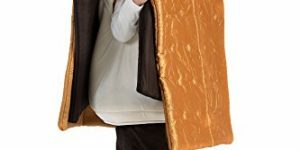 Comes in a 9 month size. 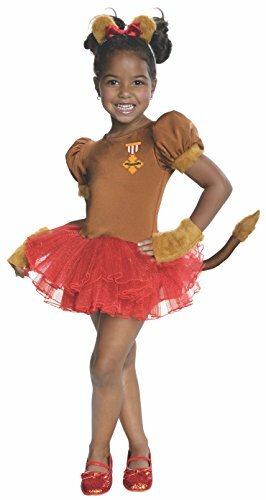 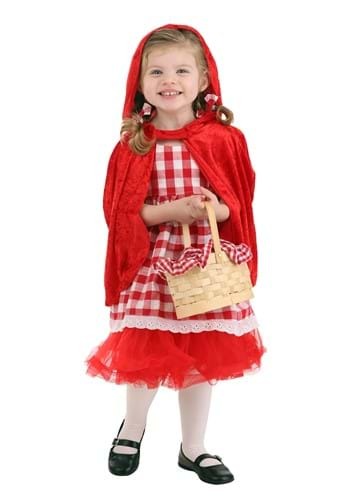 Available in sizes toddler and small, this adorable costume will be a hit with any little gal who loves the Wizard of Oz. 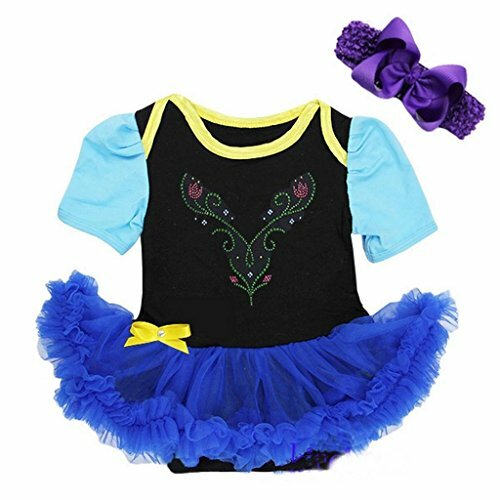 Sleeveless pullover satin tutu dress with tulle skirt overlay is made from 100% polyester satin, interlock knit and lace. 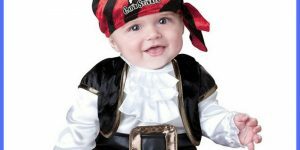 Foam funnel hat is made from 100% polyurethane foam. 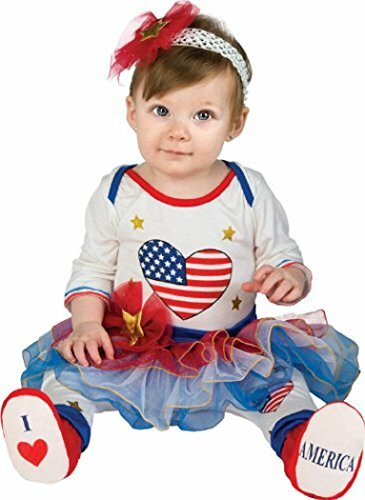 Bodice front features a printed heart design and choker is a bow made from satin on a fabric band with Velcro fastener. 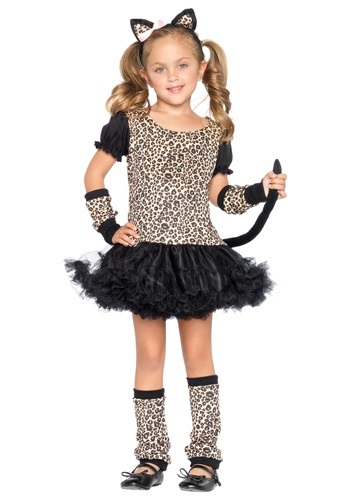 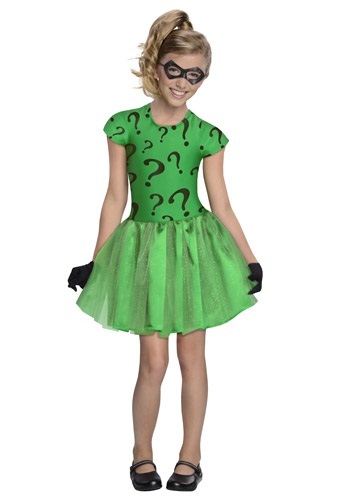 Costume includes dress, choker, and headband. 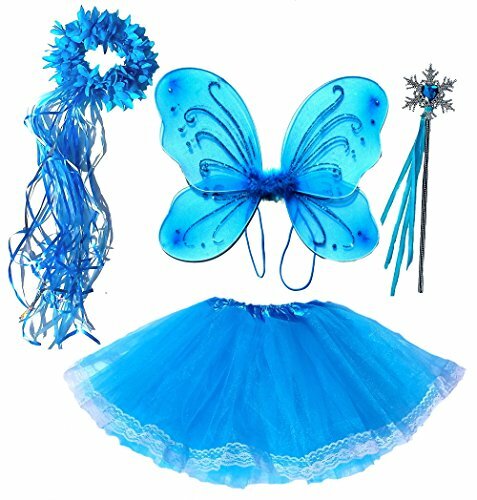 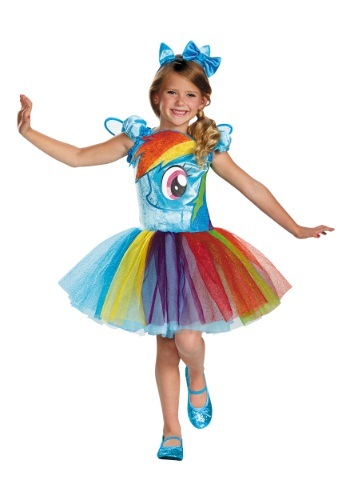 This costume set includes tutu, wings, wand, and matching headband. 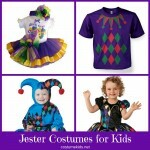 Available in sizes small (1 to 2.5 years), medium (3 to 5 years), and large (5 to 7 years). 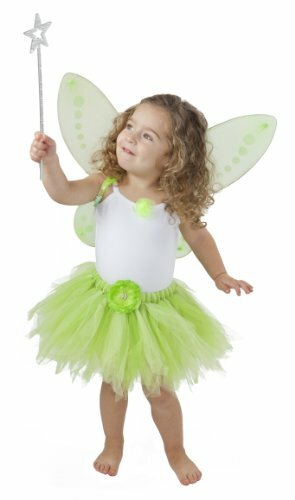 White bodice with light green accents and tulle skirt section with white and light green. 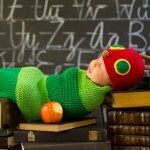 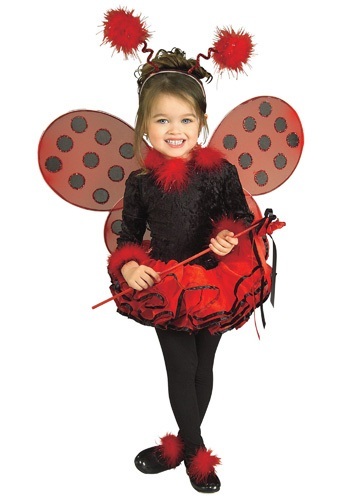 Perfect for dress up play or Halloween fun. 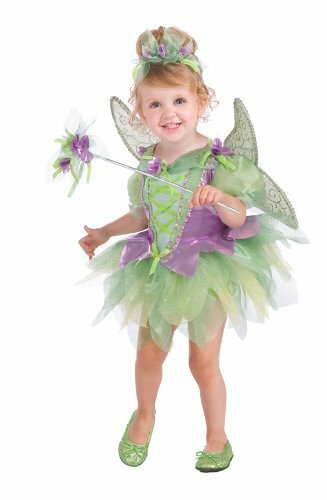 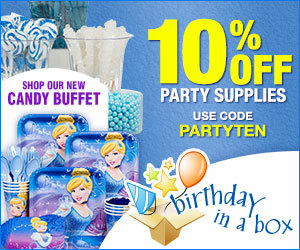 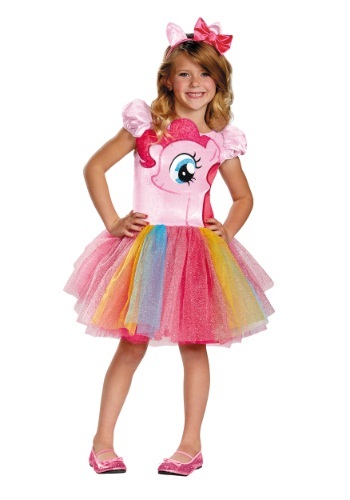 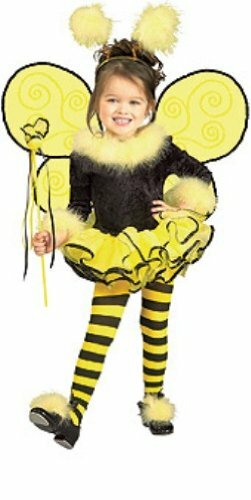 Any little girl will love dressing up as her favorite Disney fairy. 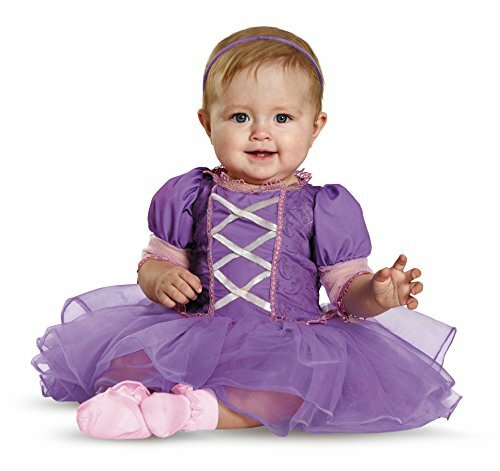 Available in sizes 1 to 2 years, this adorable pink and purple tutu costume is perfect for dance class or other dress up play. 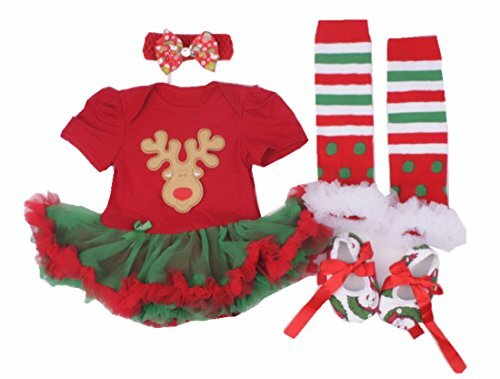 Includes tutu dress, diaper cover, and headband. 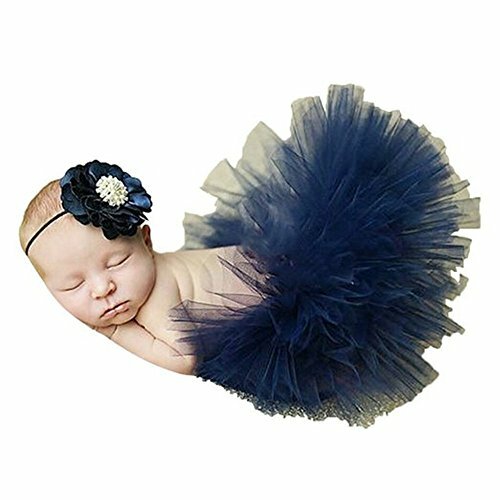 Great choice for wearing to a photo session. 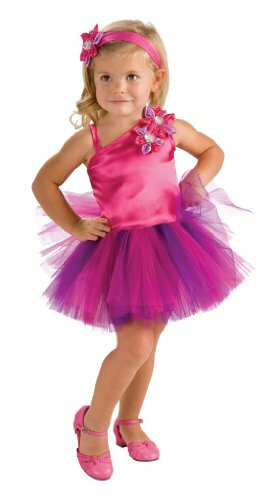 Pink bodice features a purple and pink floral applique on one shoulder and tulle skirt is done in both pink and purple. 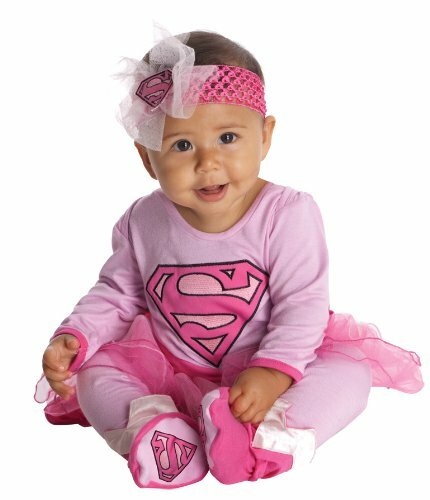 Headband is pink with matching floral pink and purple applique. 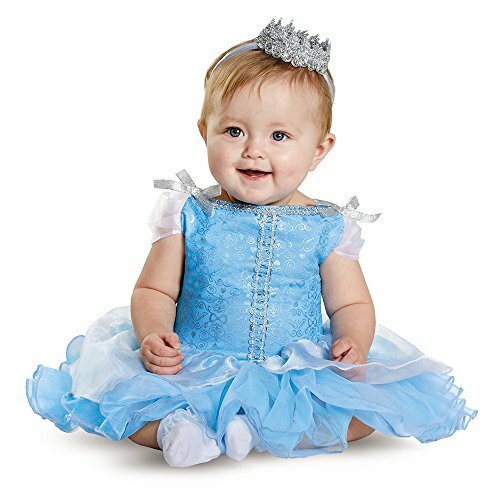 Any baby girl will look like a picture perfect fairy princess in this adorable tutu costume that includes wings, tutu, and headband. 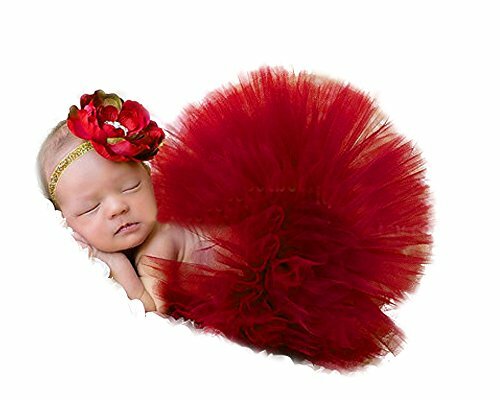 Tutu costumes are perfect for having portraits taken. 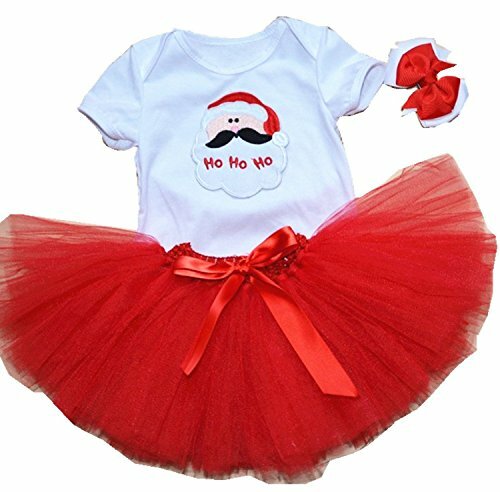 Comes in sizes 0 to 6 months and 6 to 12 months. 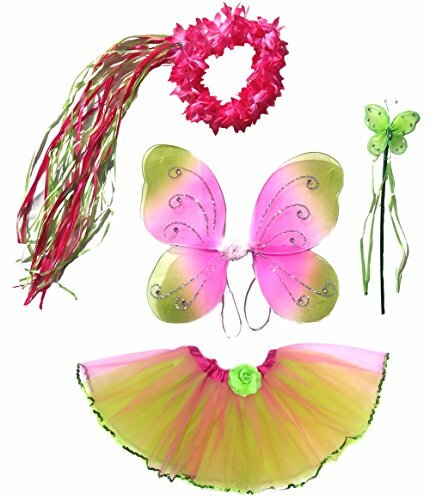 Pink wings feature tiny pink flowers and headband features a dramatic large flower accent. 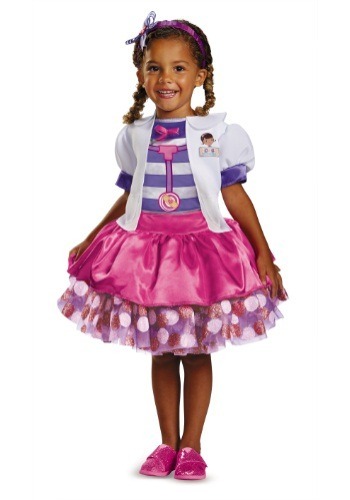 Comes in sizes 1 to 2 years and 3 to 4 years. 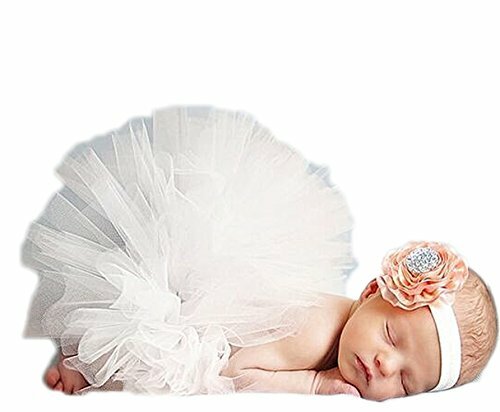 Your little one will look like a prima ballerina in this adorable tutu costume. 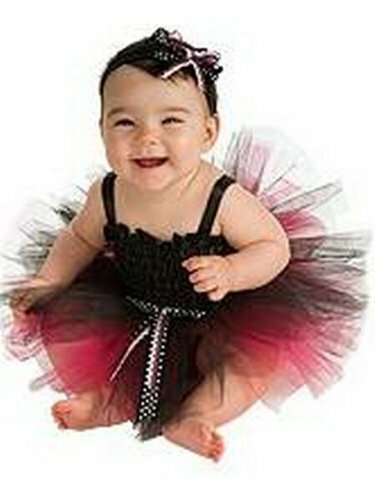 Tutu costumes make the perfect attire for tot dance classes or other dress up fun. 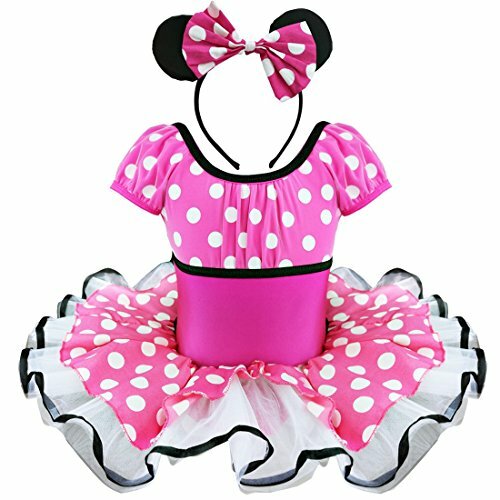 Made from 100% polyester, this costume features pink bodice with stylish floral bow accents and thin straps. 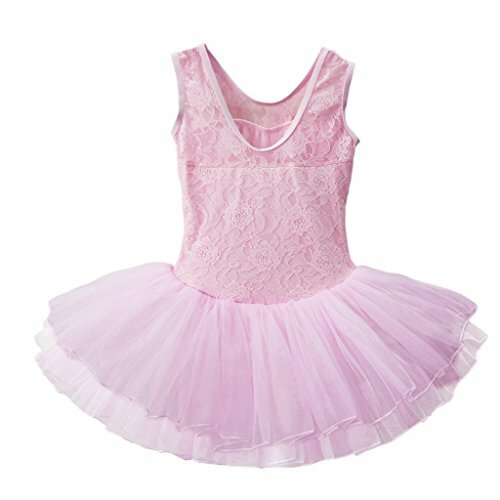 Tutu section is made from poofy pink tulle for a real ballerina look. 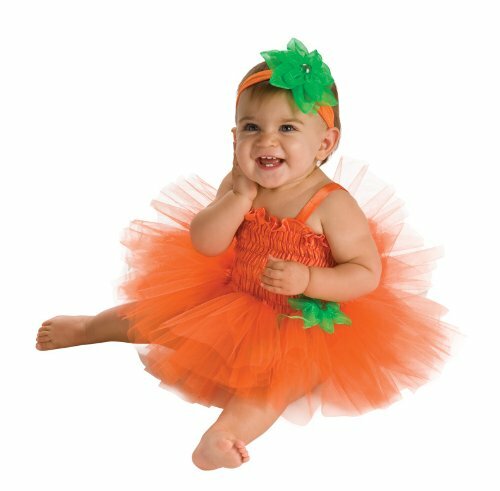 This cute little tutu costume includes tutu dress, headpiece, and diaper cover. 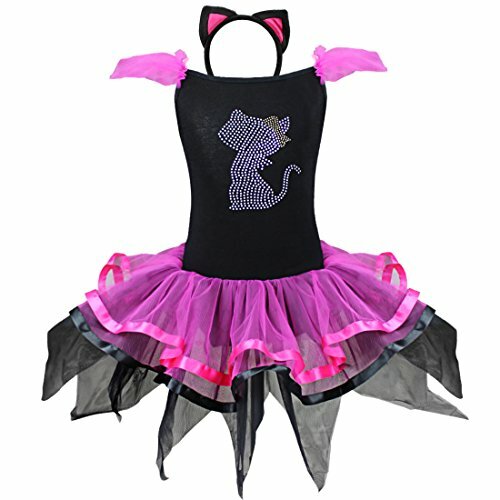 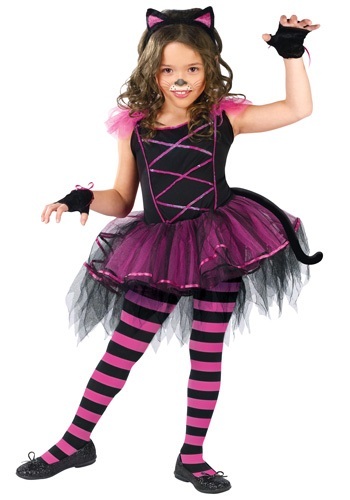 Black stretchy bodice has black straps and an attached black and pink tulle tutu. 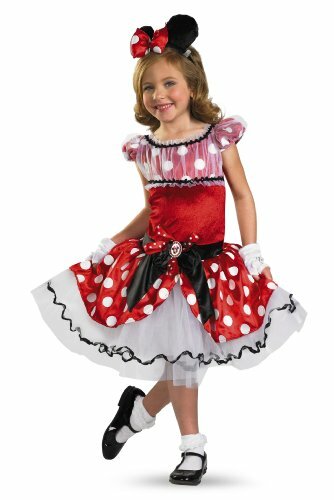 Accented with pretty black, pink, and white polka dotted ribbon bow. 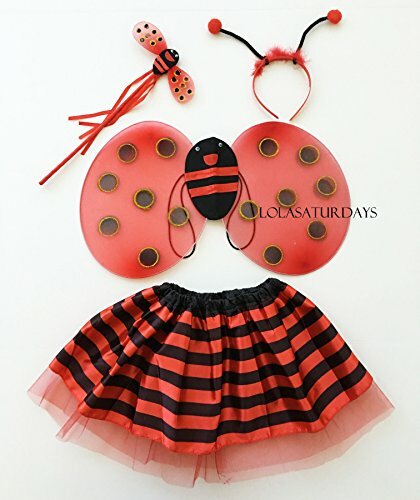 Matching ribbon bow is also featured on the black headband. 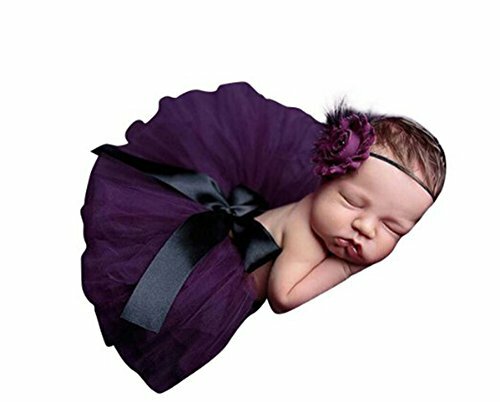 This is a pretty dress to wear for any special occasion or for a special photo session. 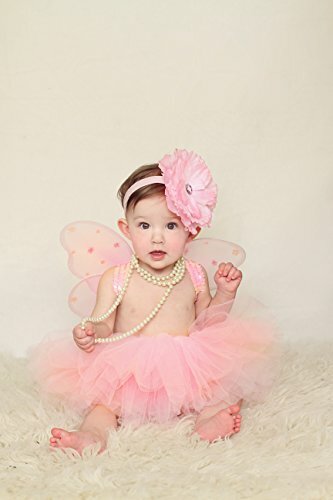 Available in sizes infant small (0-6 months) and infant medium (7 to 12 months), this adorable tutu set includes wings, tutu, and flower headband. 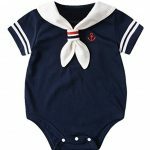 Item is machine washable on gentle wash cycle. 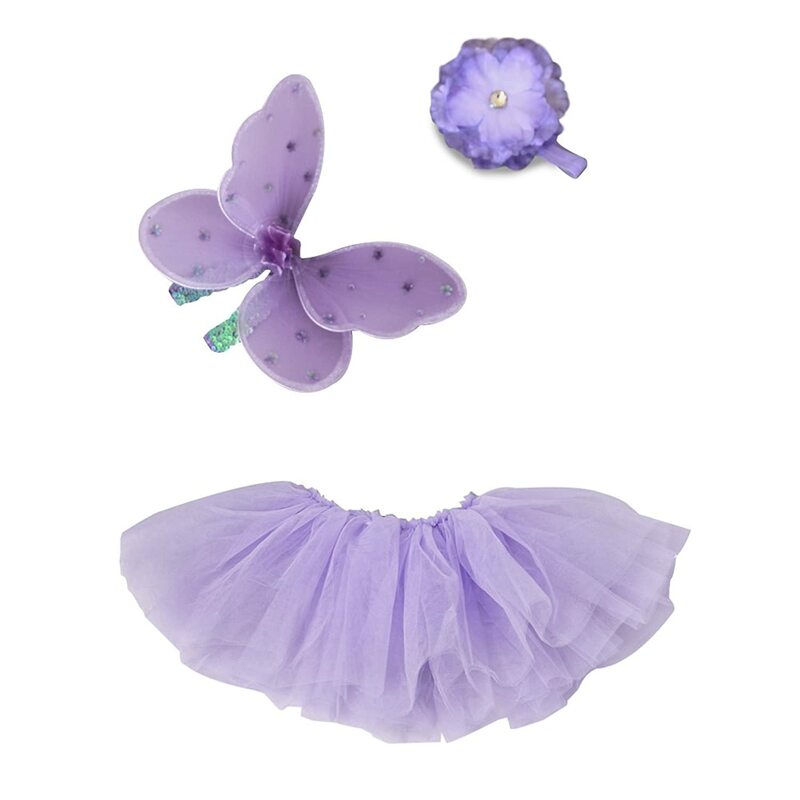 Pretty purple wings feature floral pattern and skirt is made from purple tulle. 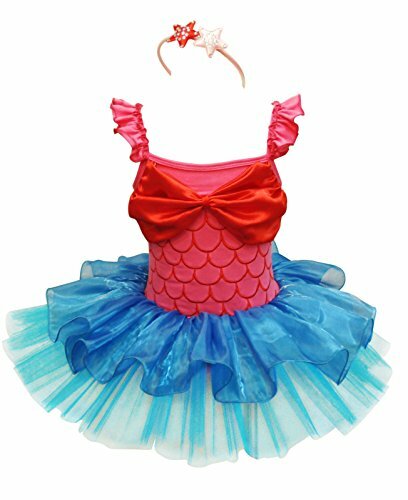 Pair this with a leotard or scrunchy crochet tutu top for a great look, perfect for a dress up occasion or for portrait sessions. 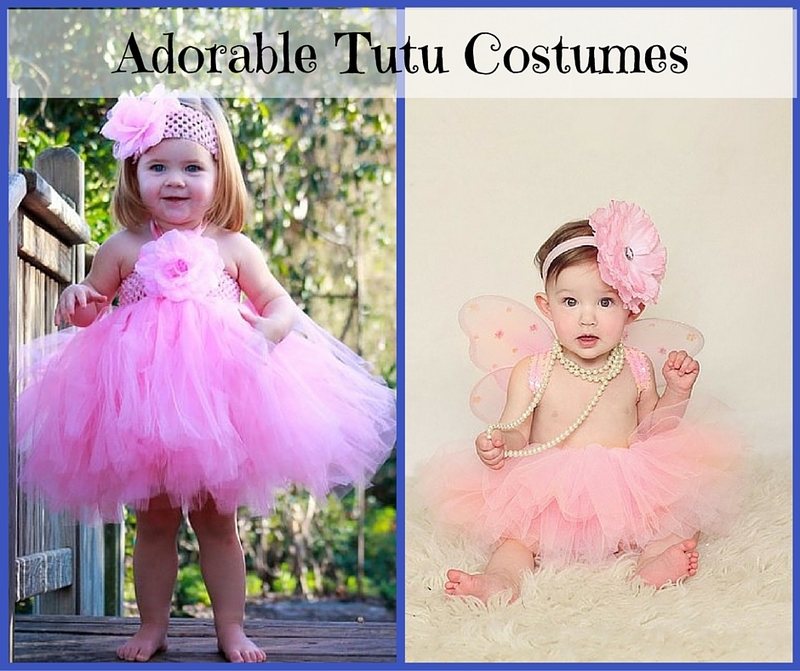 Tutu costumes make any baby girl look like a little princess. 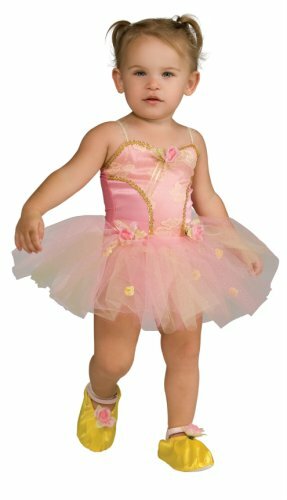 Tutu costumes for infants and toddlers make a great choice when looking for a fun dress up outfit, dance attire, Halloween costume, or other special outfit. 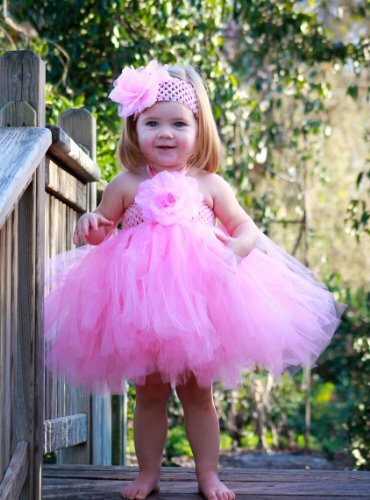 Not only do they look adorable, kids love them and feel like a real little princess when wearing them.